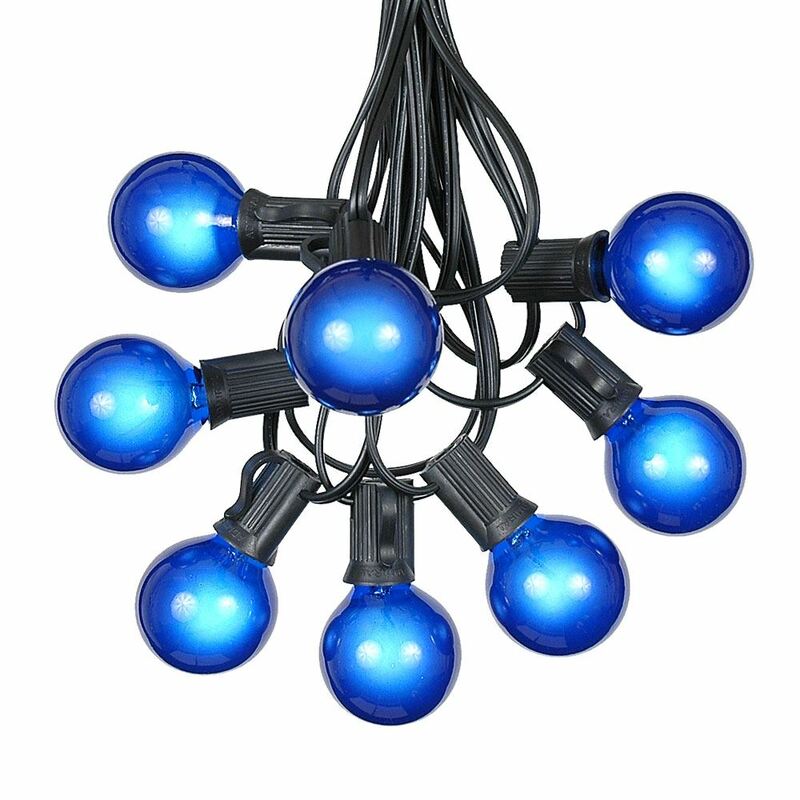 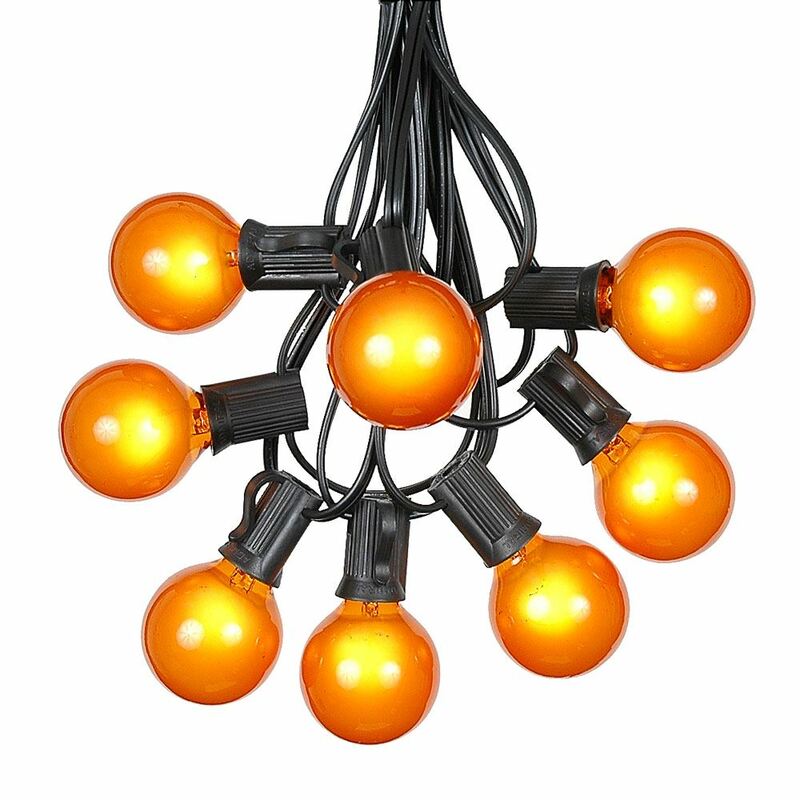 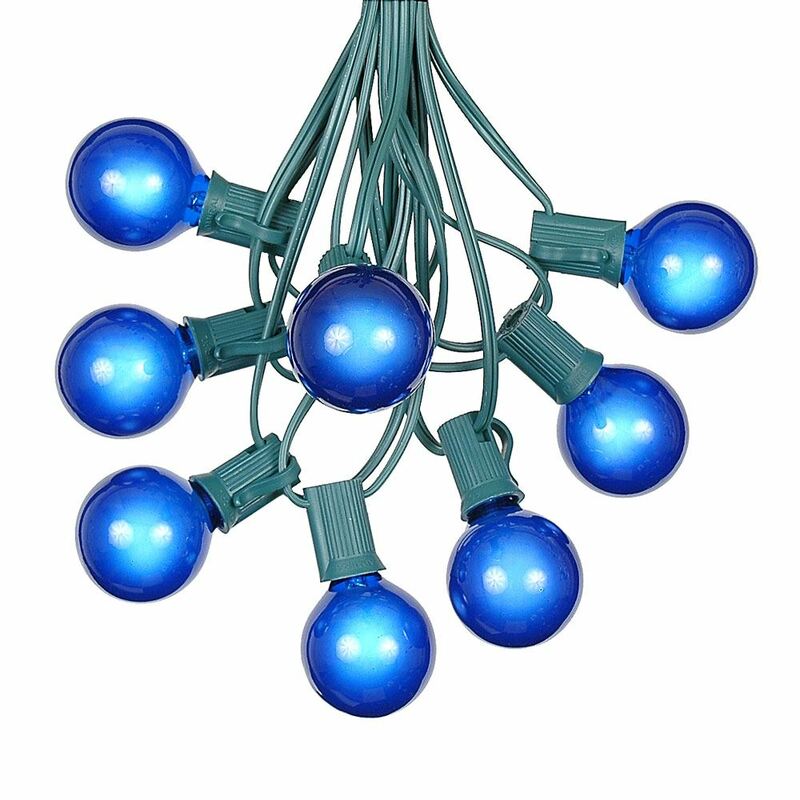 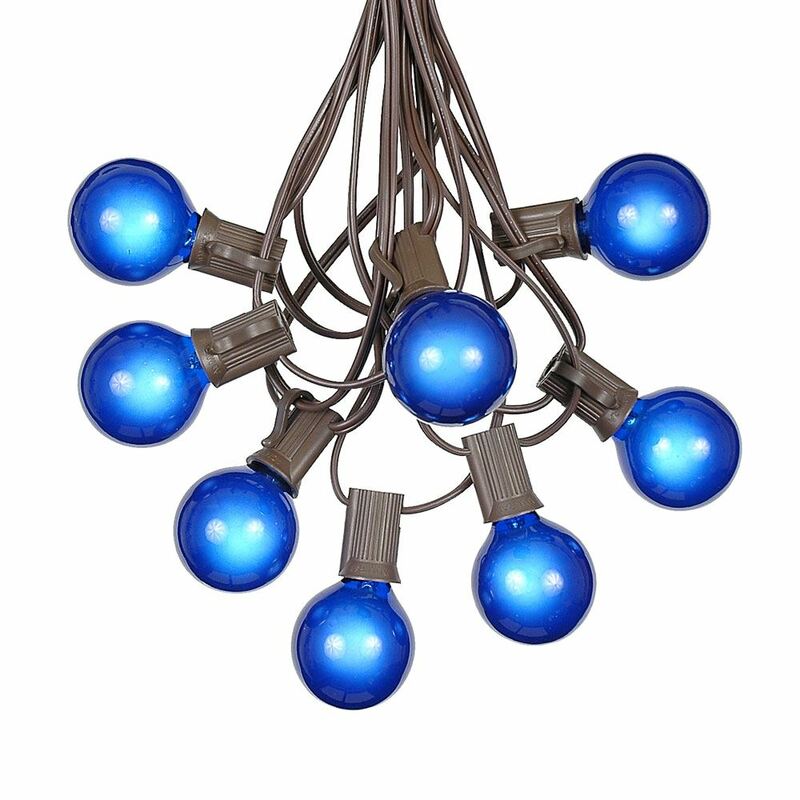 Buy durable, long-lasting and beautiful G40 Outdoor String Light Sets with Globe Shaped G40 Bulbs from Novelty Lights. 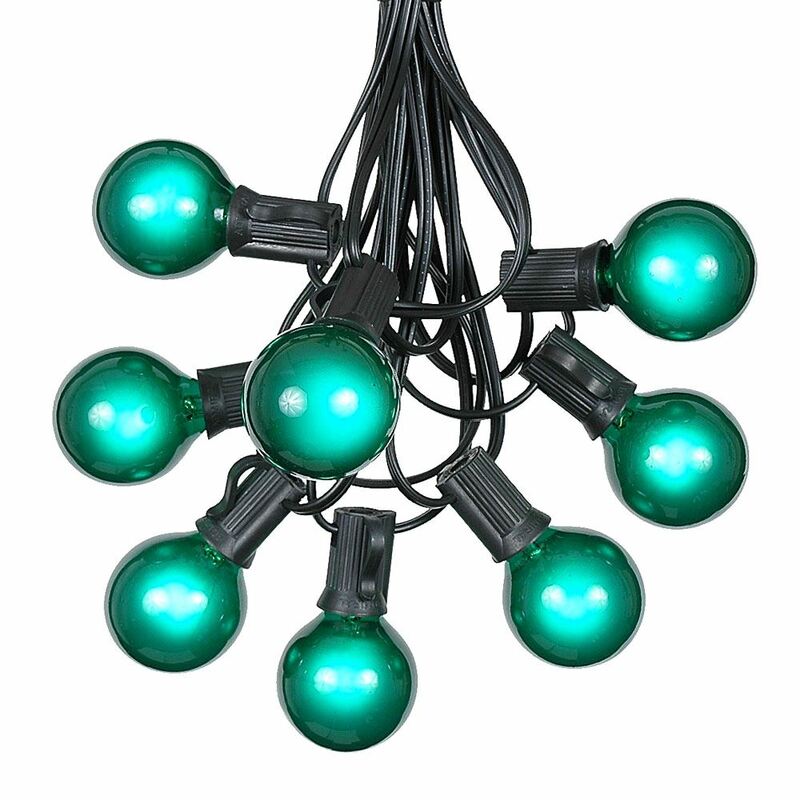 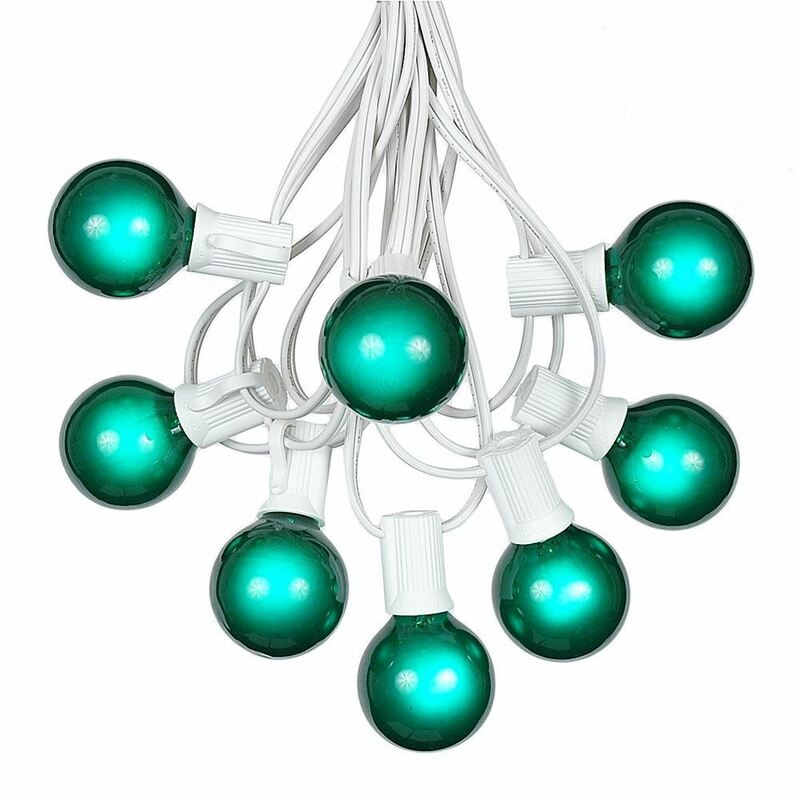 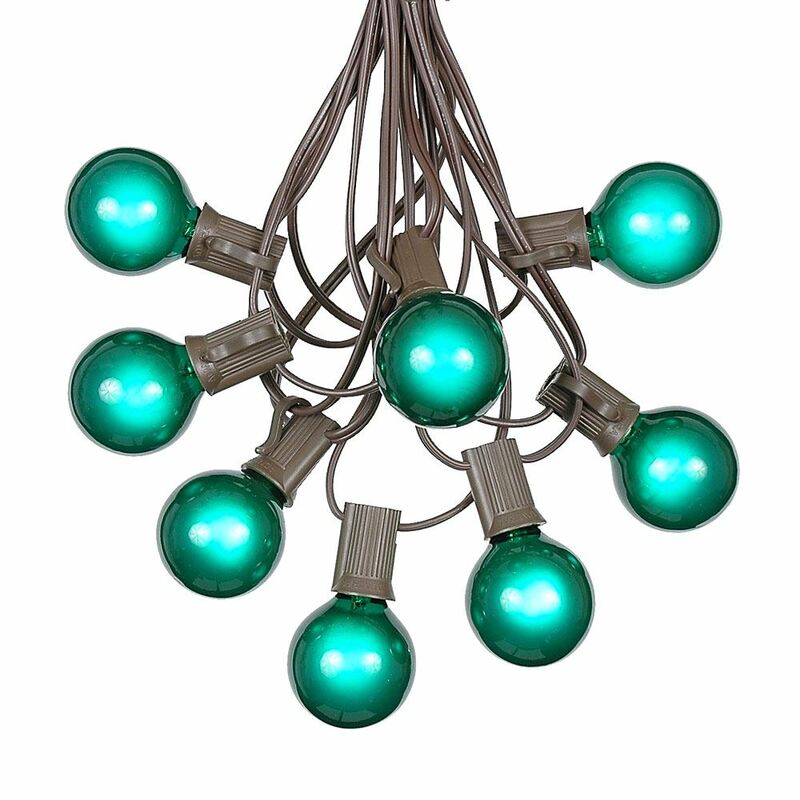 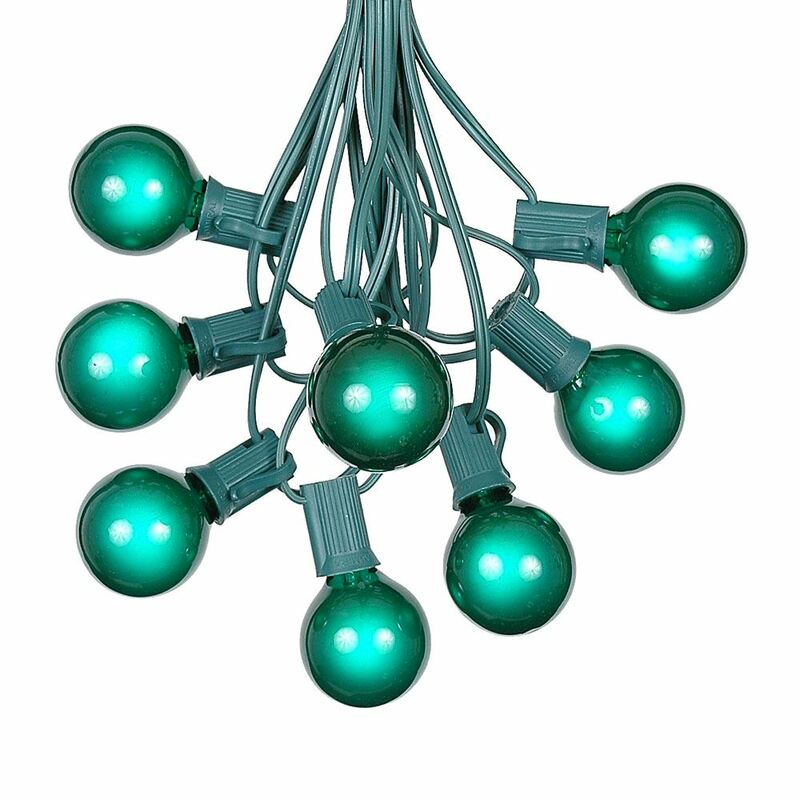 Our G40 globe light sets are available on green, brown, white, and black wire and with 10 different bulb colors. 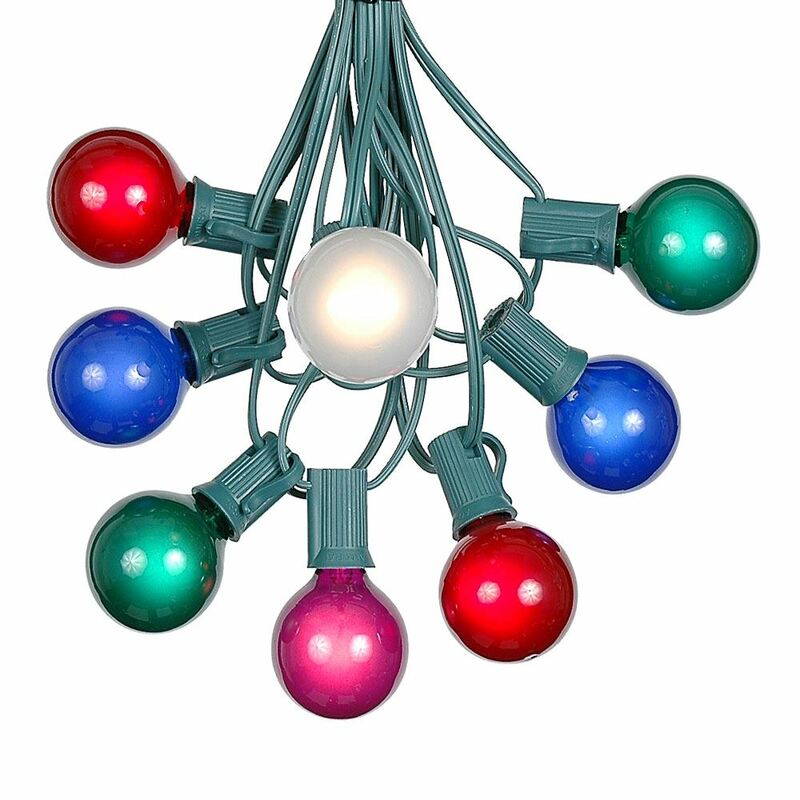 These outdoor string light sets come in two sizes: Our 25 foot sets come with a 25' stringer and 25 bulbs. 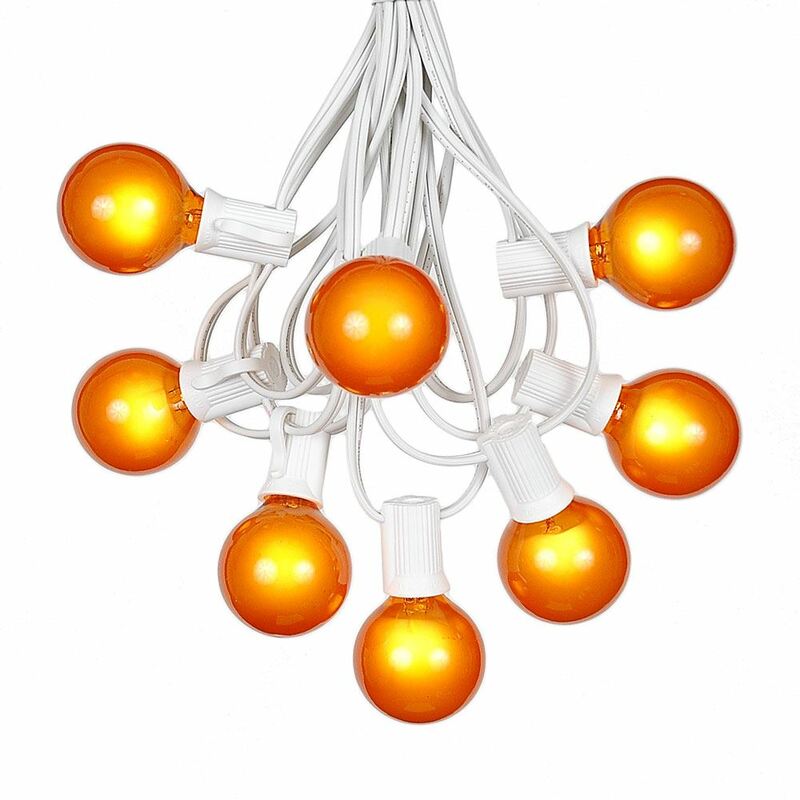 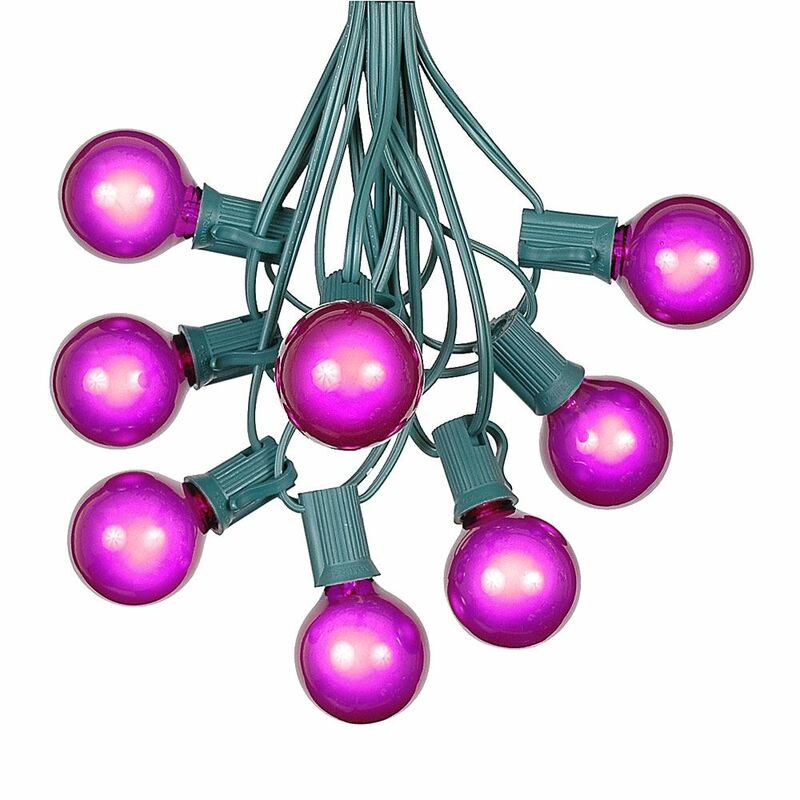 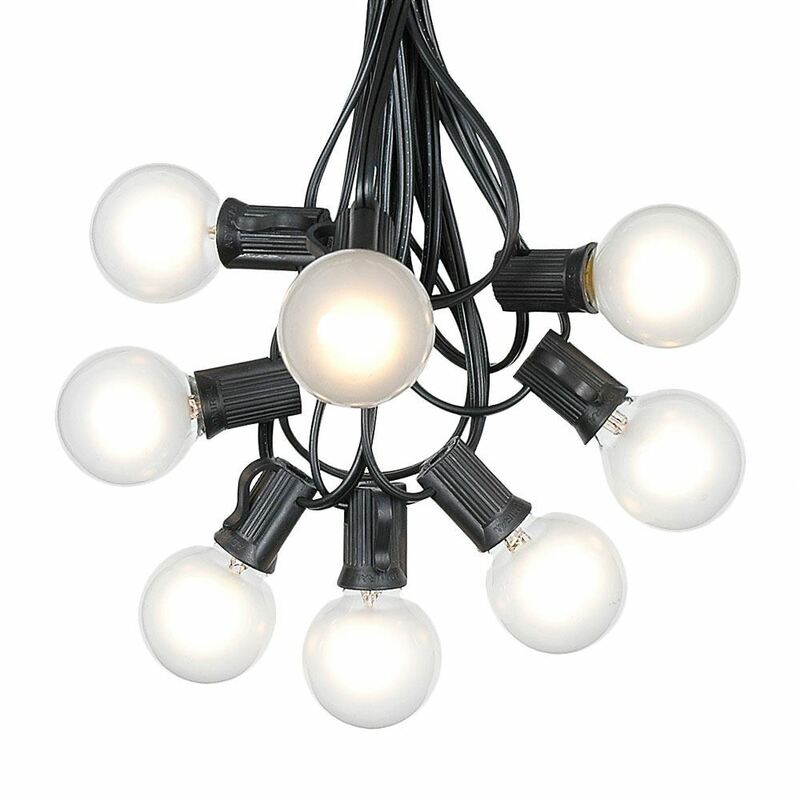 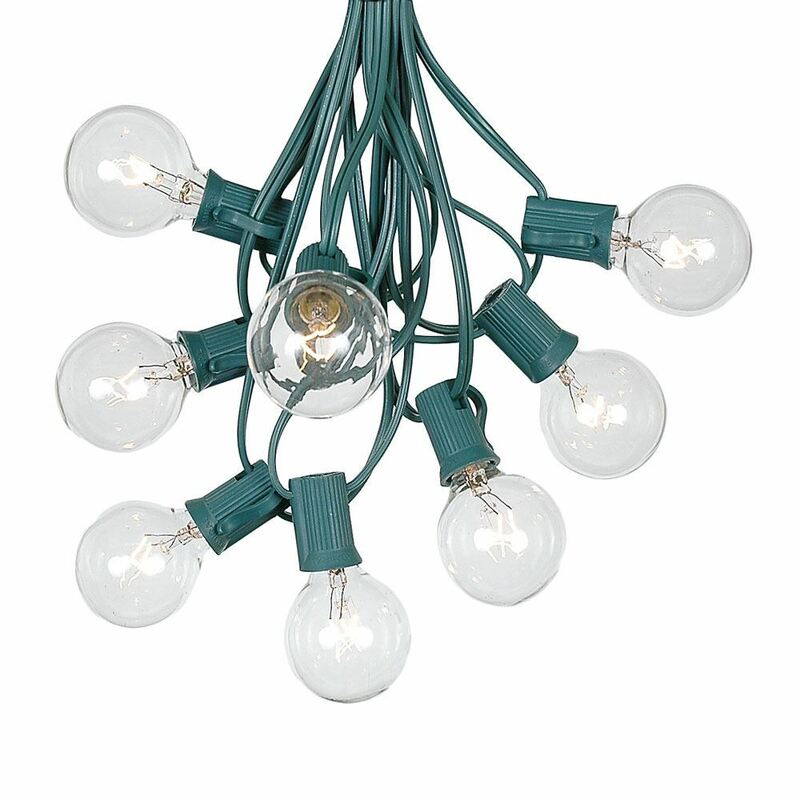 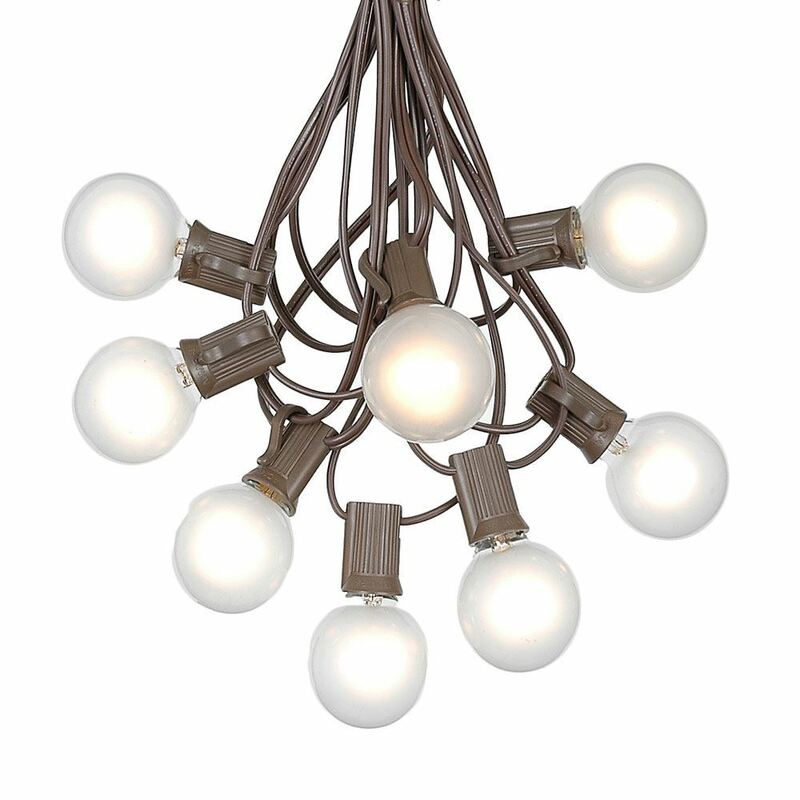 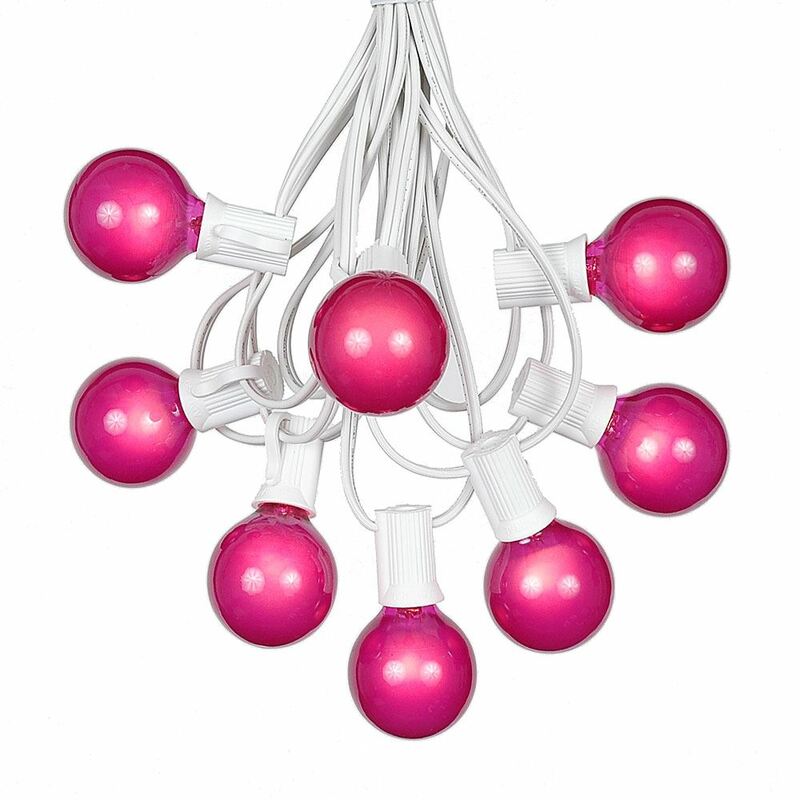 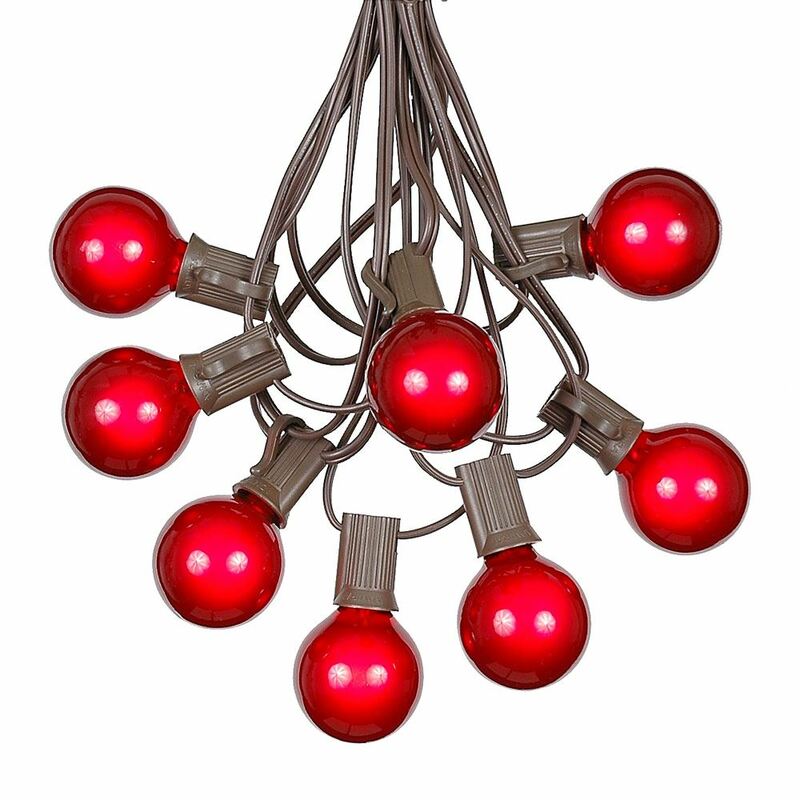 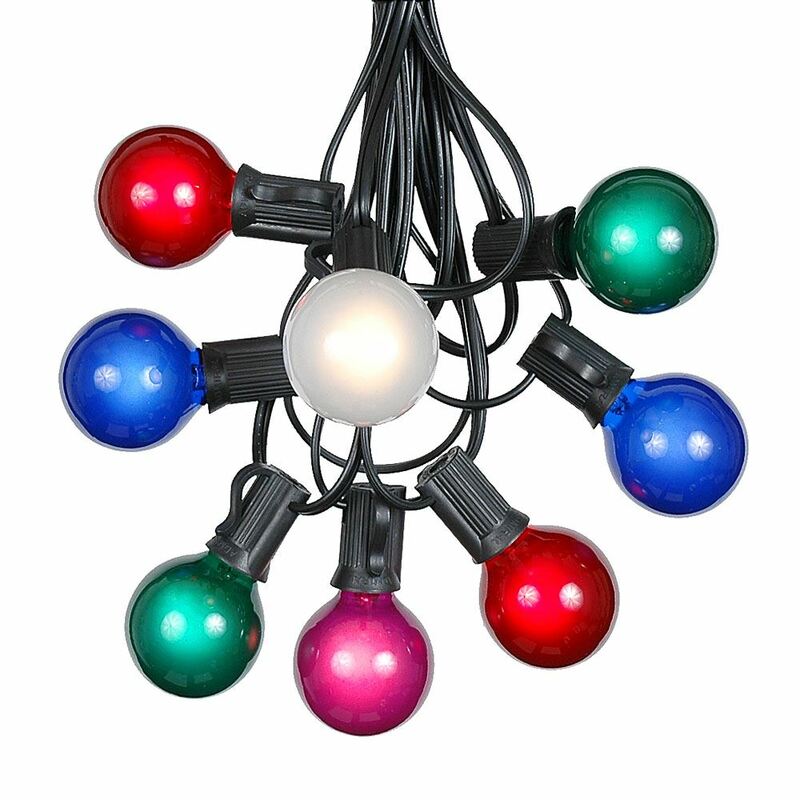 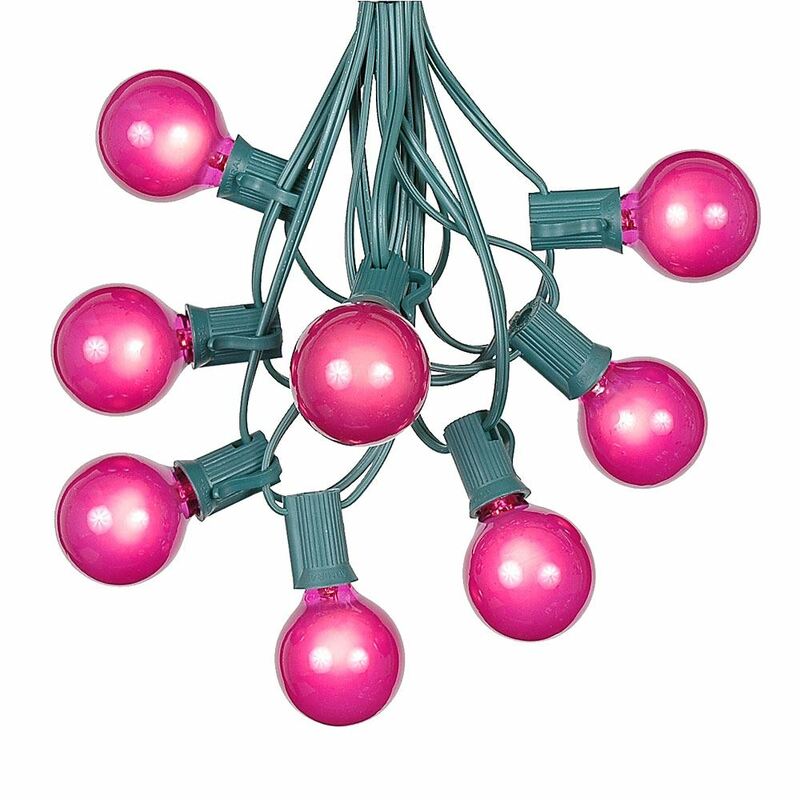 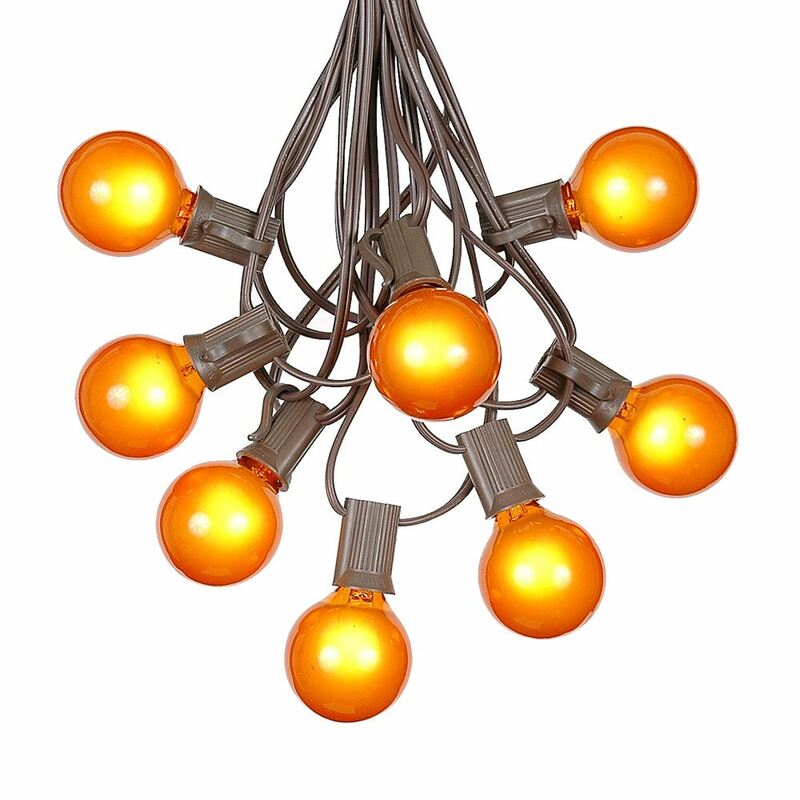 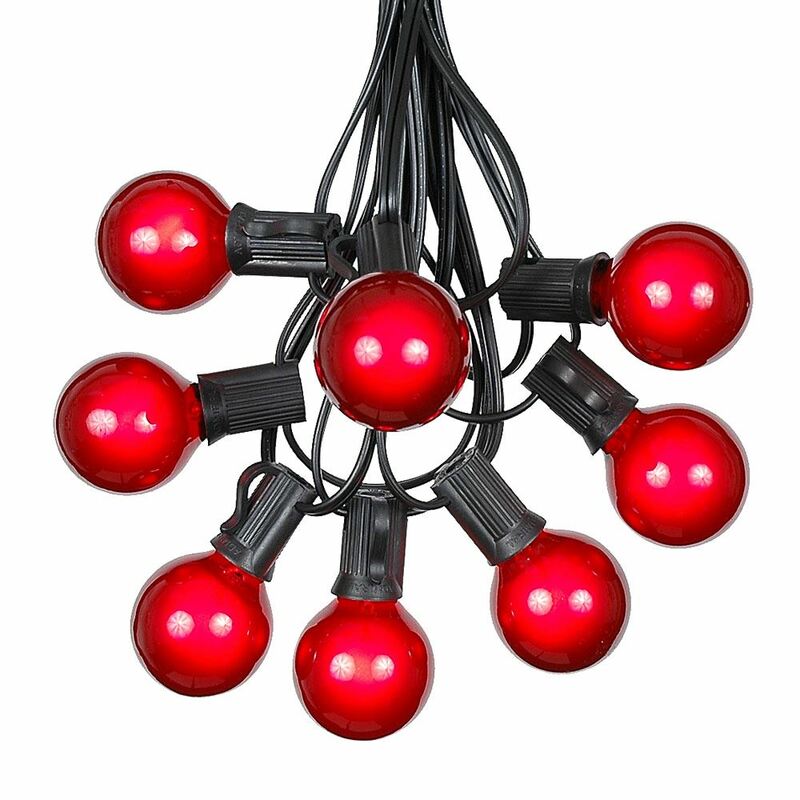 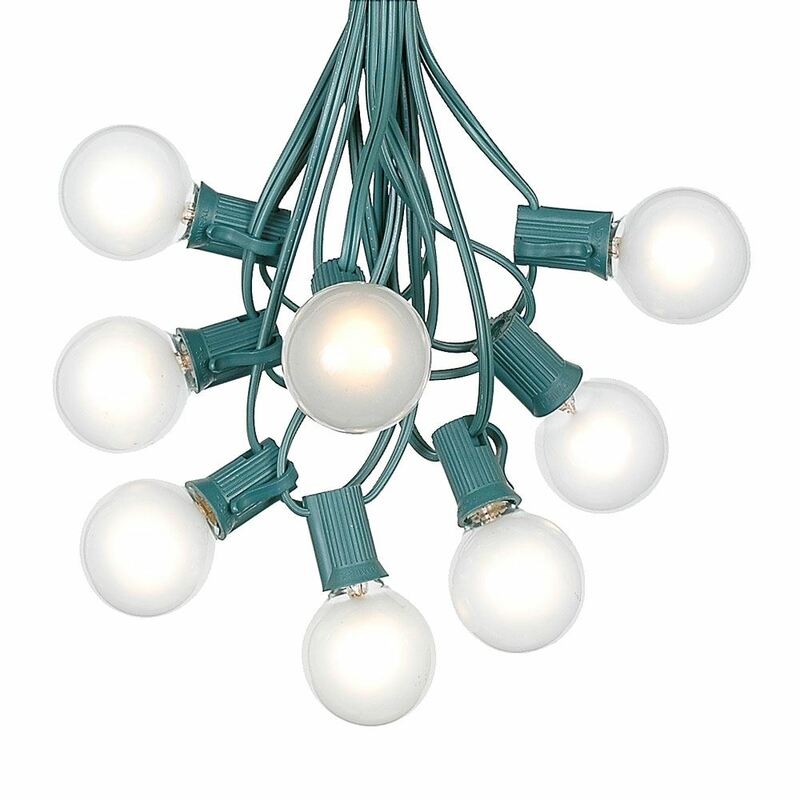 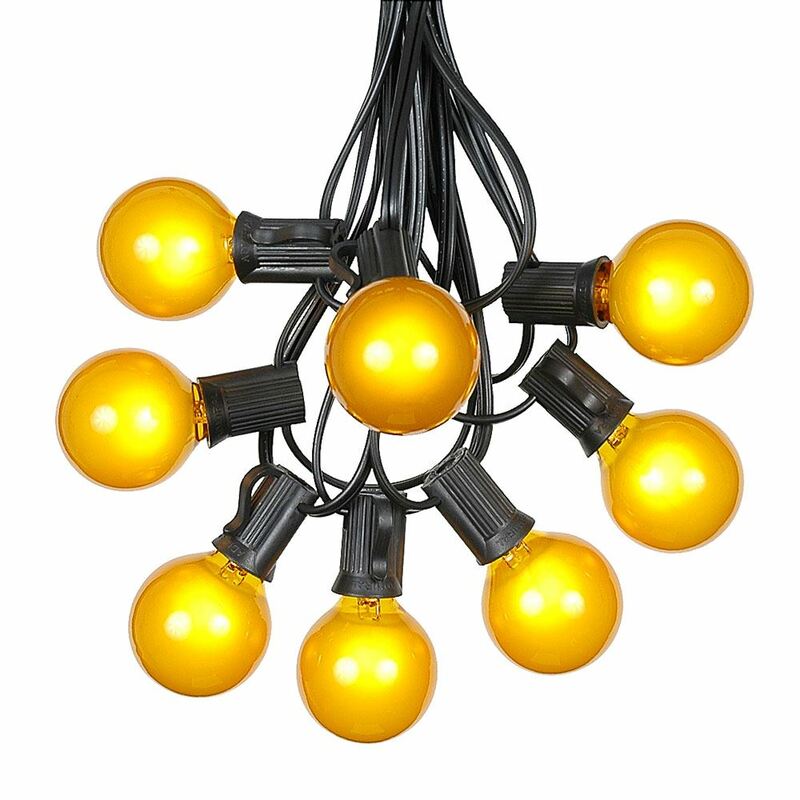 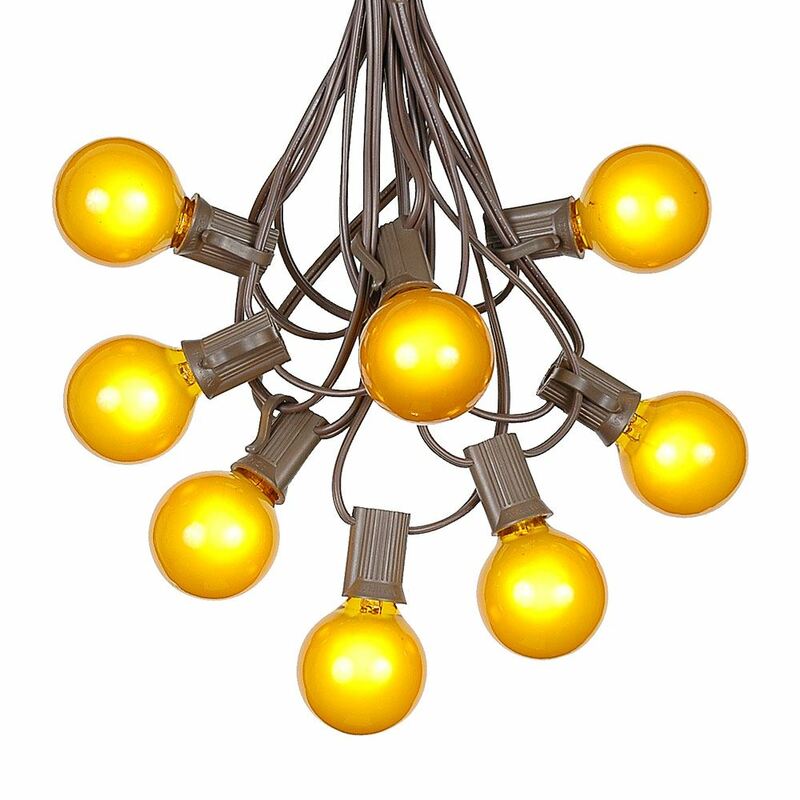 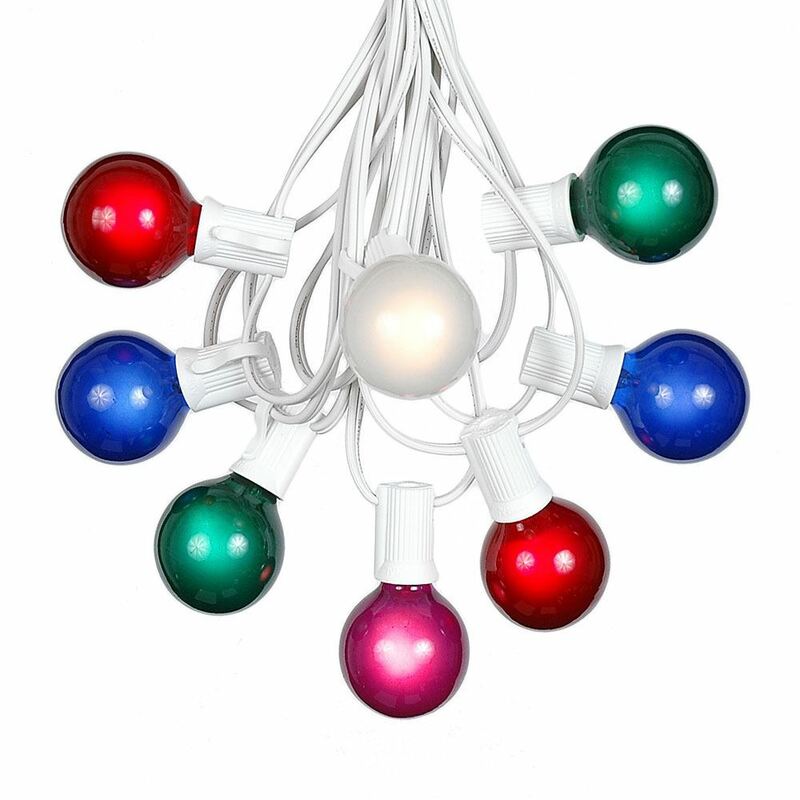 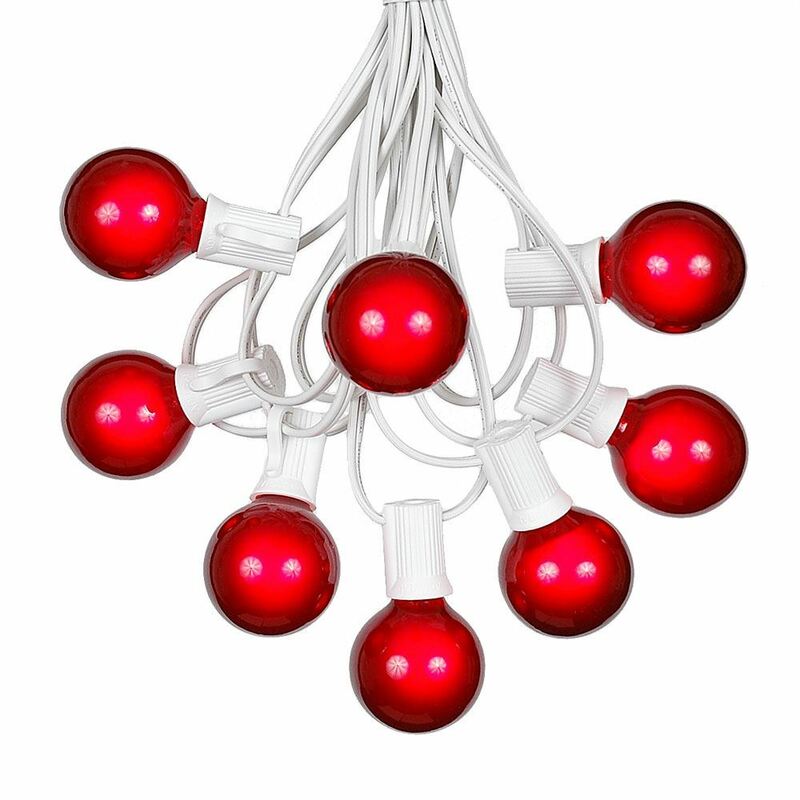 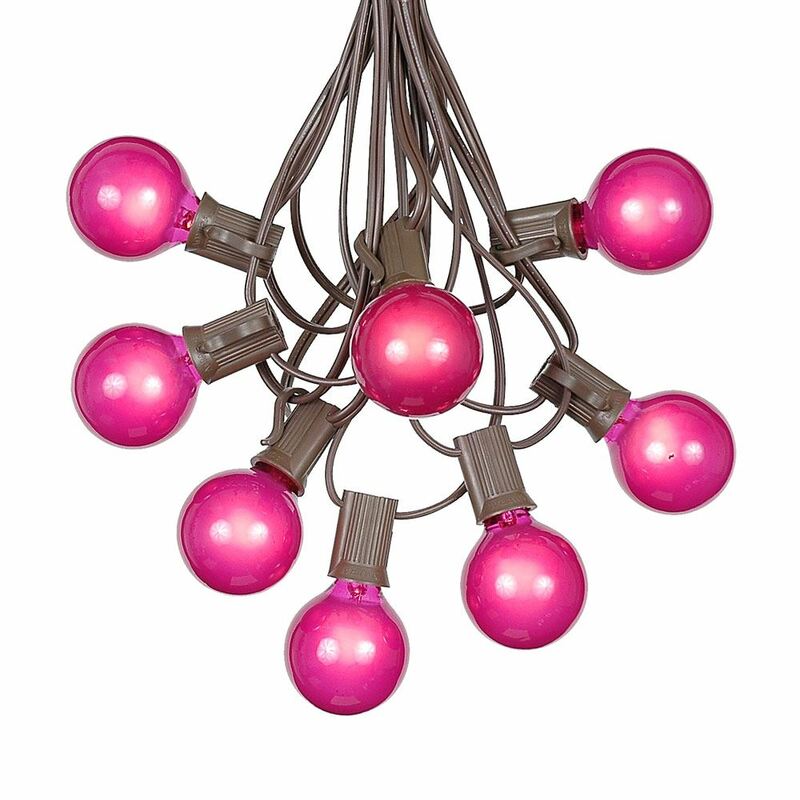 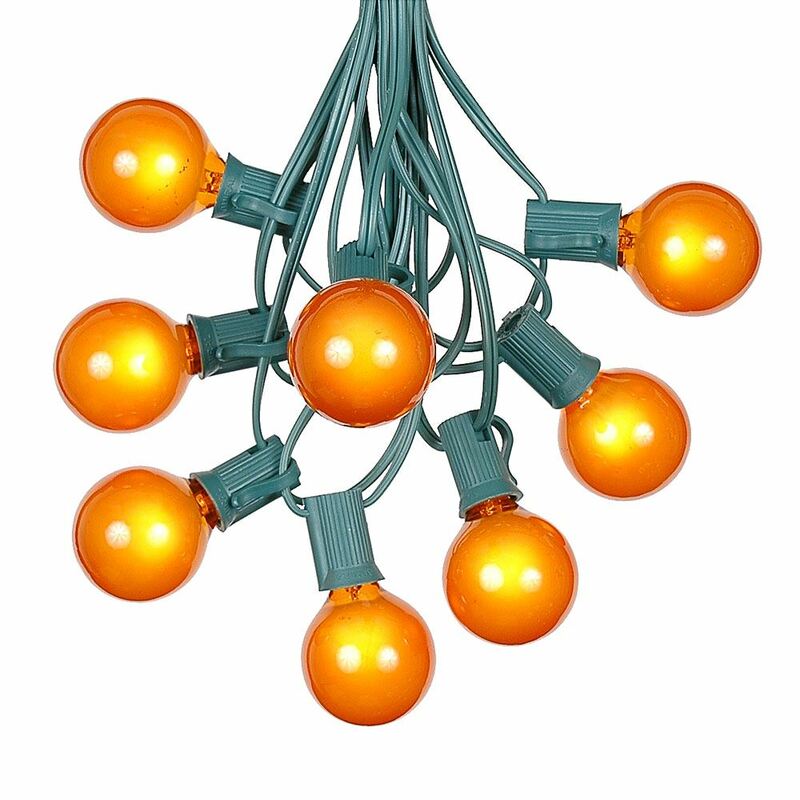 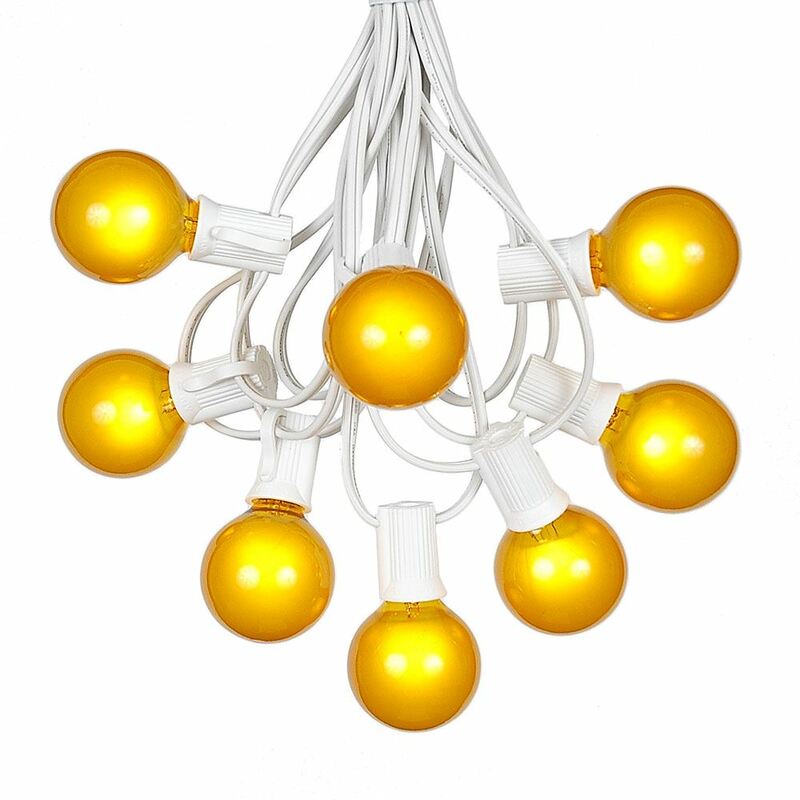 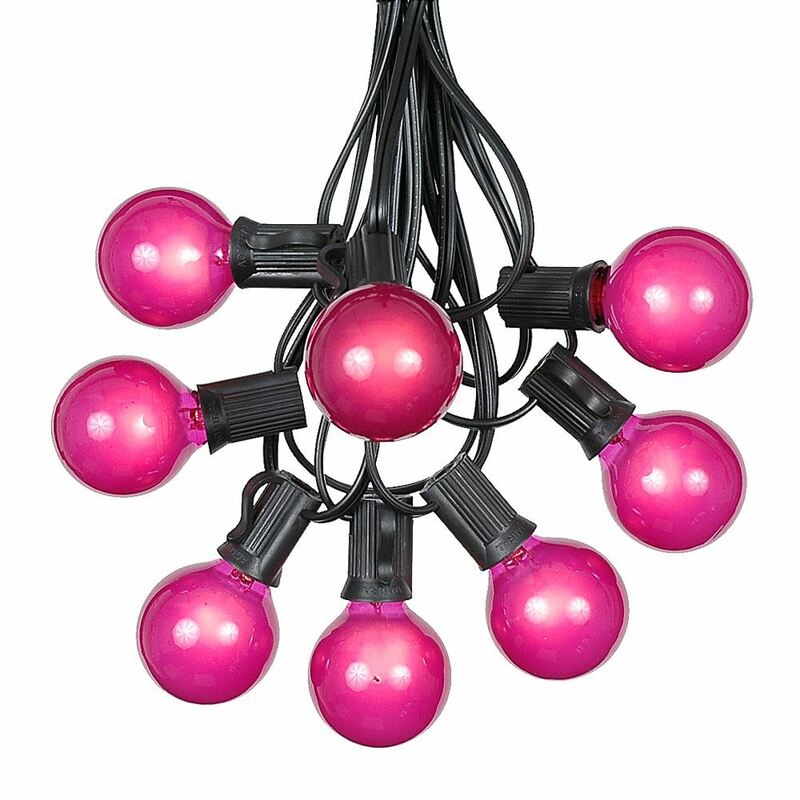 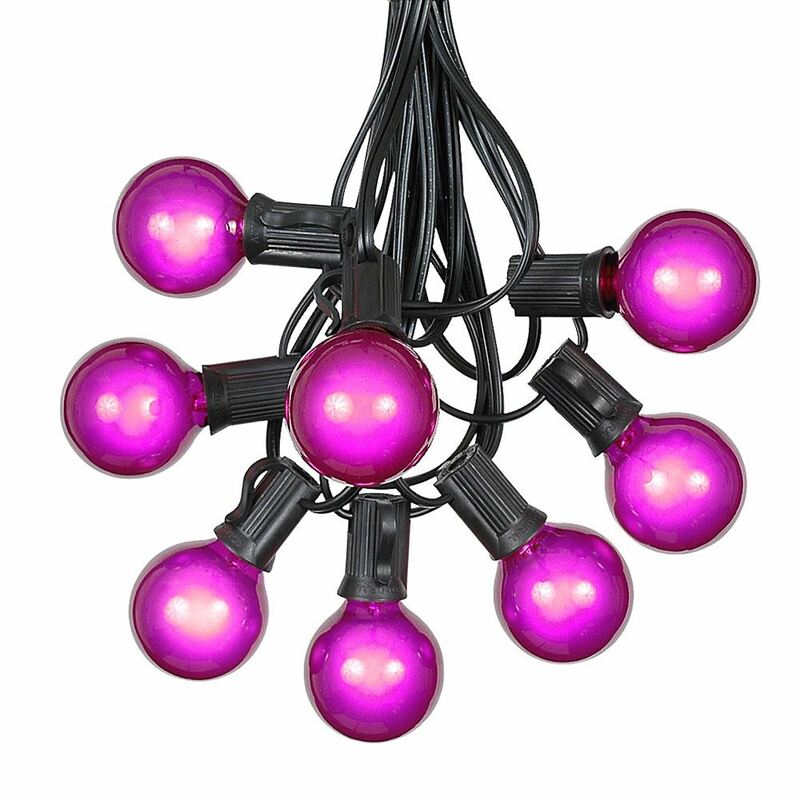 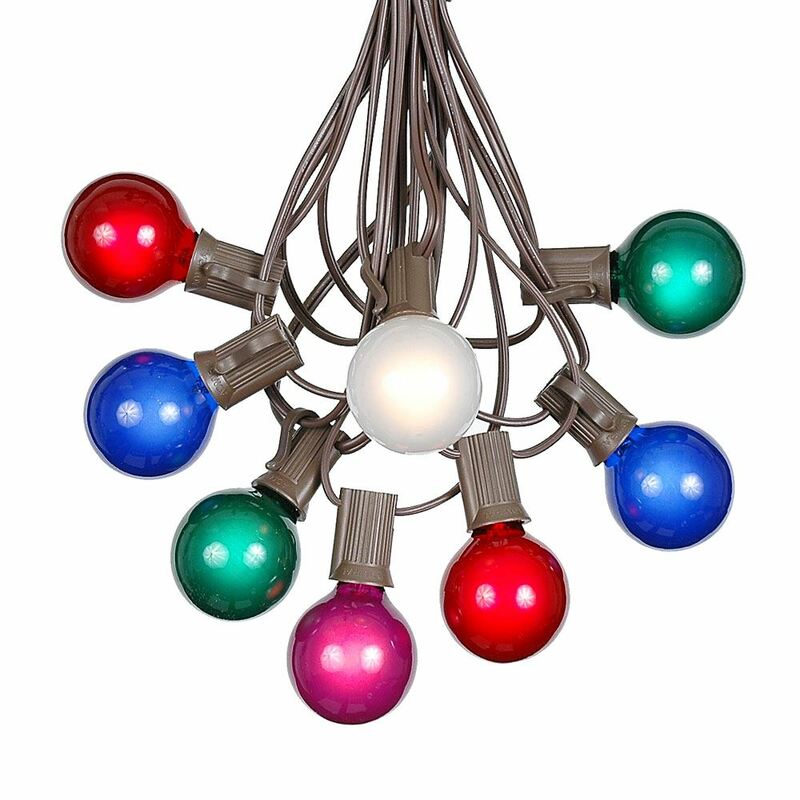 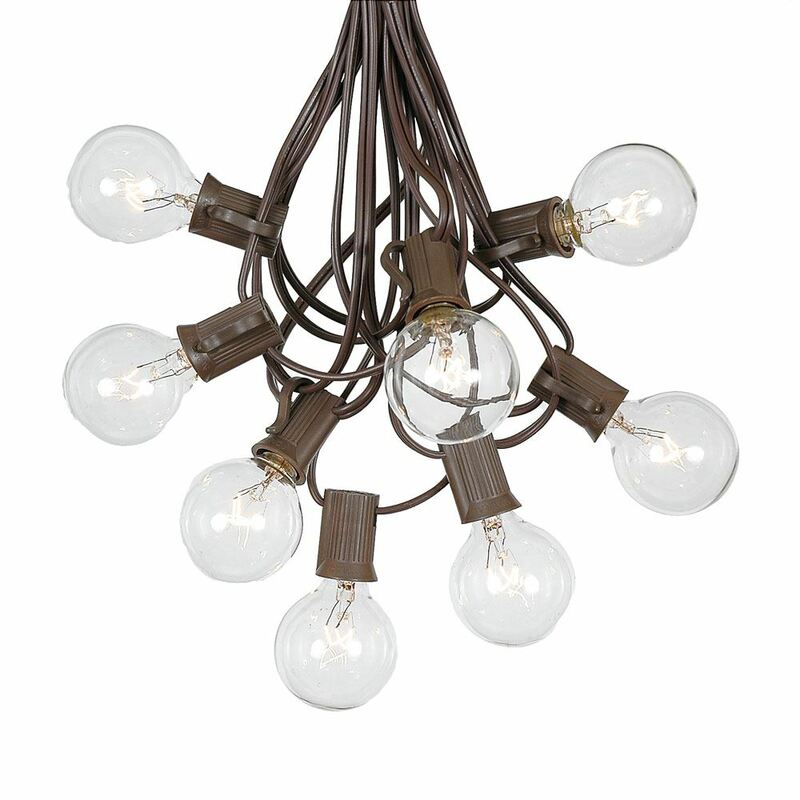 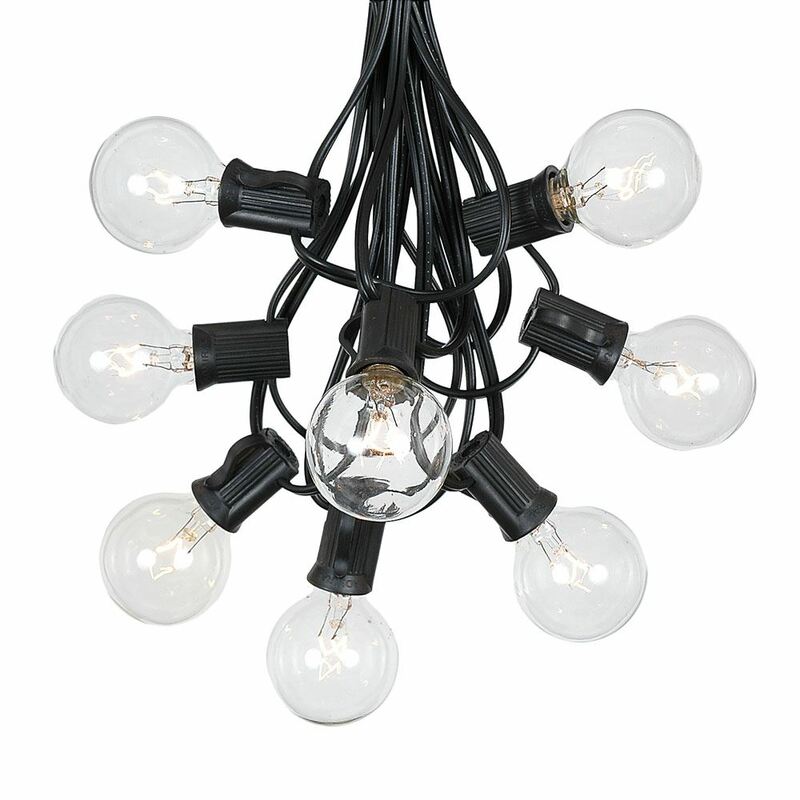 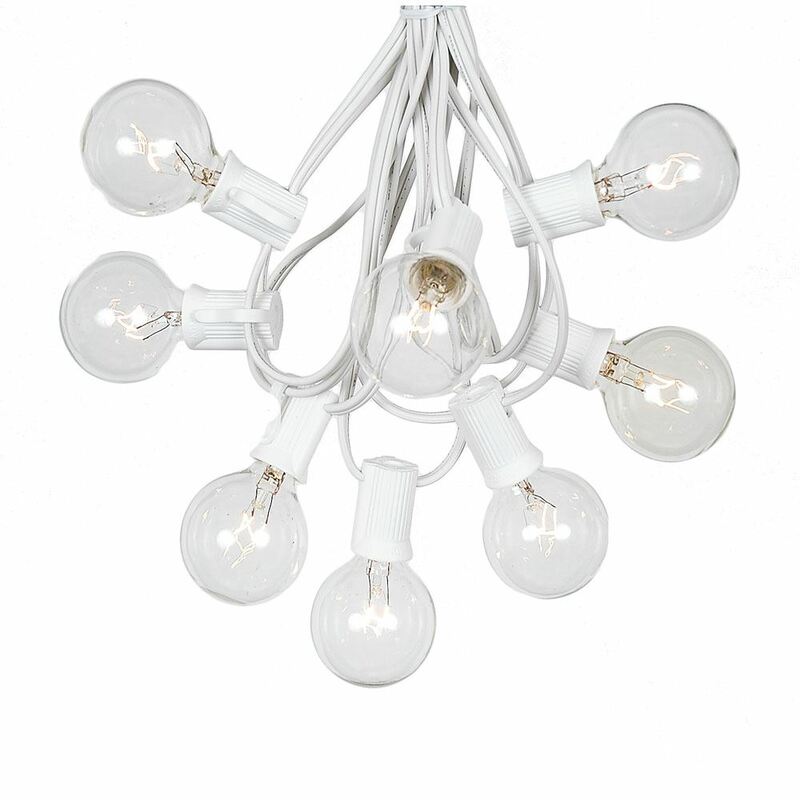 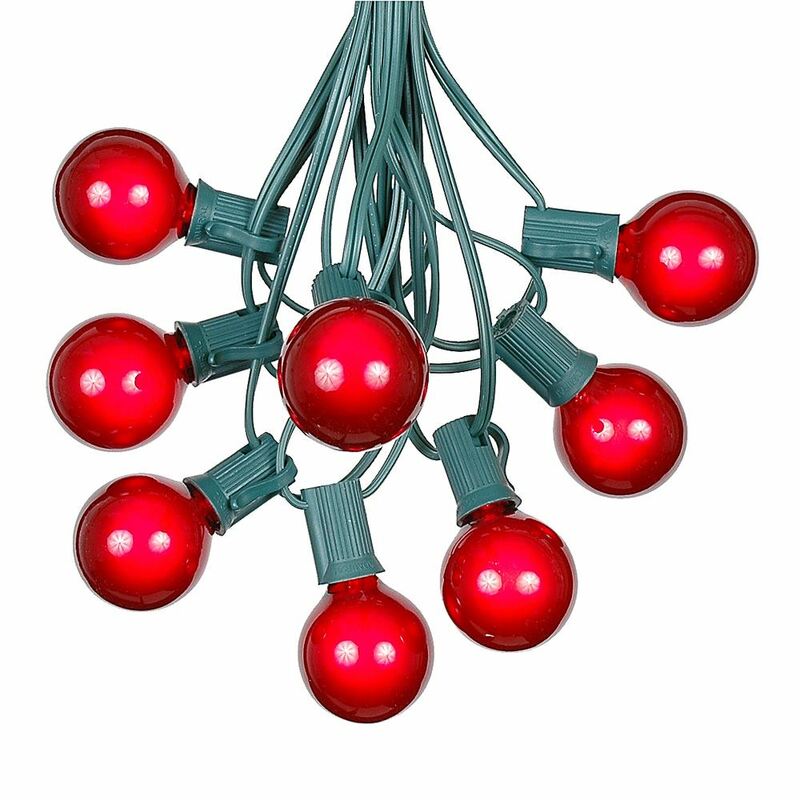 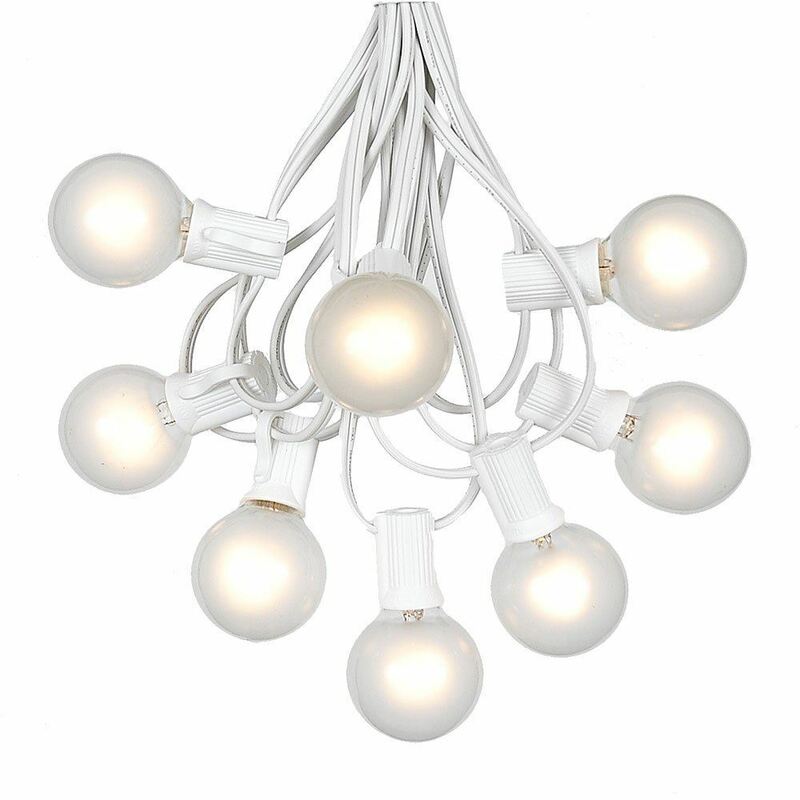 Our 100 foot sets come with a single 100' stringer and 125 bulbs, including 25 extra bulbs at an amazing value. 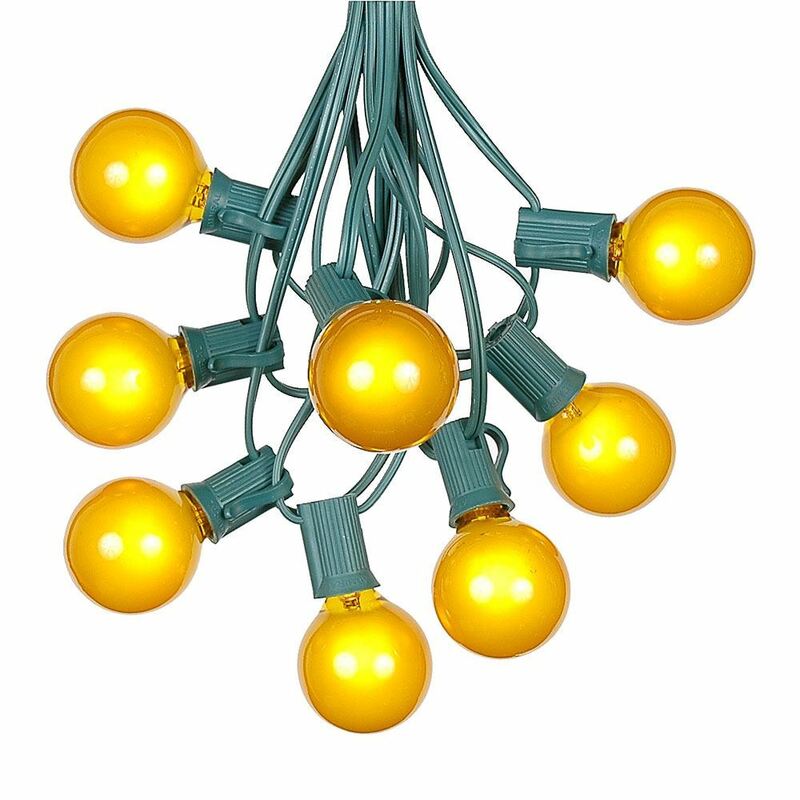 Use Novelty Lights G40 String Light Sets to illuminate your ourdoor deck, garden, patio, restaurant or special event space and you won't be dissapointed!